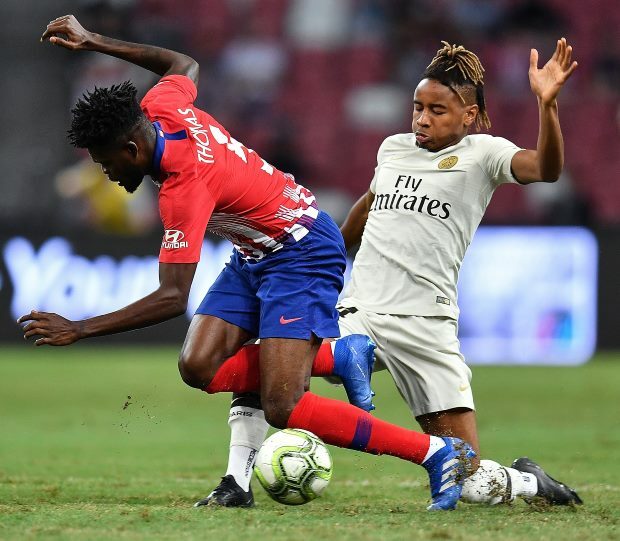 Arsenal have continued to hold an interest in Paris Saint-Germain midfielder Christopher Nkunku and could make an offer for his services in the summer. The 21-year-old was on Arsenal’s radar in the January transfer window and the Gunners did try to sign him from the French champions last month. But the move was made too late in the day and PSG wanted a fee of around €20m, while Arsenal were only capable of signing him on a loan with an option to buy. Nkunku wanted to leave and join his former coach Unai Emery at Arsenal, but it has been claimed that the club have not lost sight of the player even after the winter window ended. And according to French outlet Buzzsport.fr, they have continued to track the midfielder and are considering making another move for him next summer. Nkunku will be entering the final year of his contract at the end of the season and has shown no interest in signing a new long term deal with PSG. Arsenal are likely to table an offer for the young midfielder next summer and with only a year left on his contract, PSG will have less wriggle room to work with.